With CUBE, Telcos can have a holistic customer relationship across all products and services, using real-time data analytics to monitor usage trends and understand the subscriber in depth to serve him/her best. 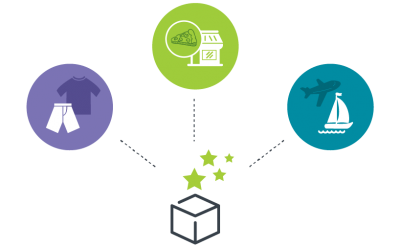 CUBE is capable of offering customized reward schemes such as loyalty points, product offers, tangible gifts, bill reduction, vouchers and tickets etc. for individual high value subscribers along with its Points management system. 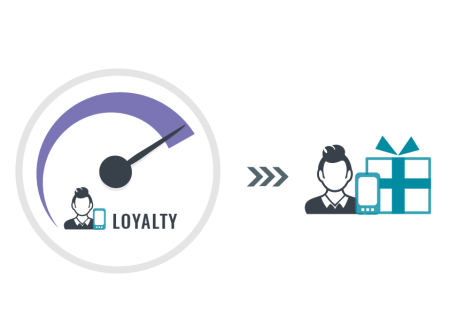 With CUBE’s Loyalty Management, you can execute various types of loyalty campaigns, defining different business parameters with our flexible rule engine. You can either launch global loyalty programs for the whole subscriber base, or customized campaigns for segmented groups considering to our in-depth customer analysis. Thus your customer loyalty activities will be supported in an ideal way. CUBE’s point management is designed to significantly improve customer retention by bringing them continuously back and improving customer satisfaction levels. CUBE even facilitates seamless merchant integration for authorized retail partners creating the customer rewarding process more relevant and valuable. 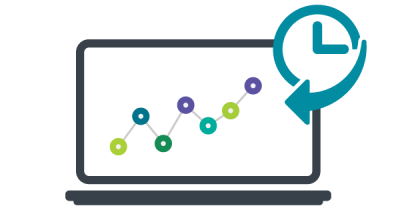 CUBE facilitates advance analytical reports based on various performance criteria to evaluate the effectiveness and the efficiency of each campaign. 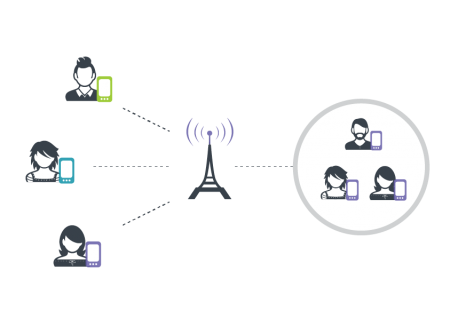 This provides accurate insights for telcos to enhance and optimize their processes in loyalty management as well as processes of contextual marketing and offer management.